If you're anything like me, then you know planning a Thanksgiving celebration with your family and friends needs to be a well-thought-out process. 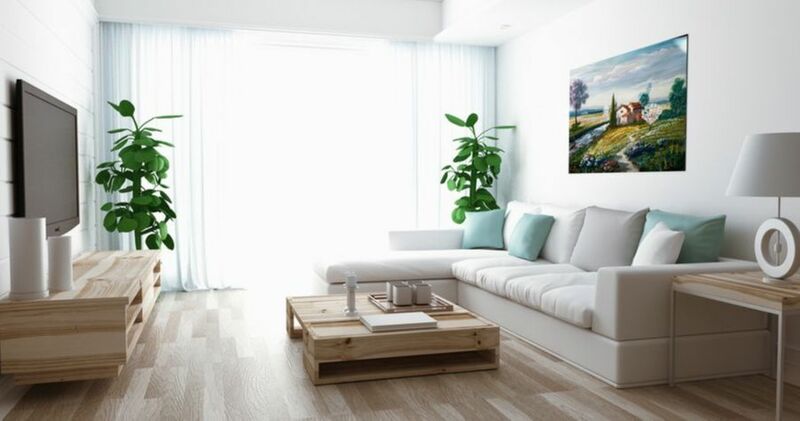 Along with deciding who makes the guest list and what'll be on the menu, you want to make sure your home is fully decorated to let the festivities come to light. But if you're hosting the special occasion for the first time, or haven't updated your decorations in years, we've got you covered. 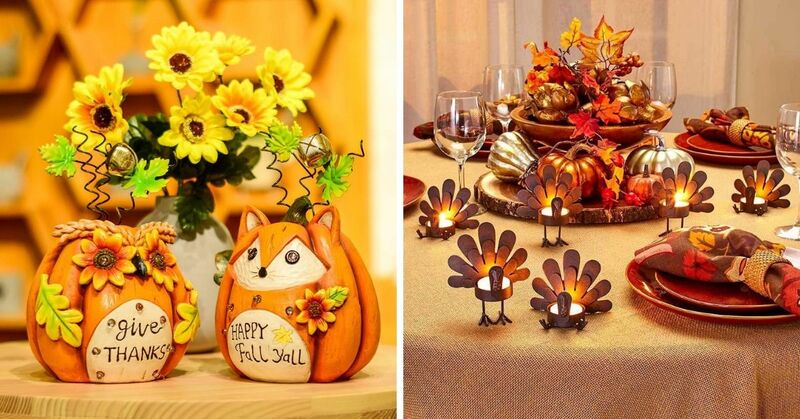 Here are 20 Thanksgiving decorations that'll make the holiday one to remember. If you're looking for a centerpiece to bring your dining room table together, look no further than this gorgeous cornucopia filled with engraved fruit. Not only is it a hand-painted resin sculpture, but it glows with color-changing light. 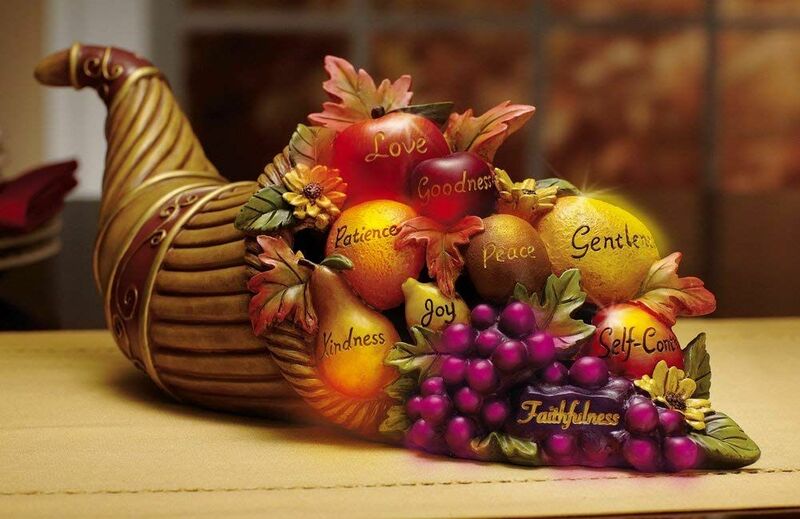 "It made such a special centerpiece for the Thanksgiving table and our little 6 year old granddaughter who is just learning to read loved seeing the fruit of the spirit words on the fruit and being able to read them!" Weighing only three ounces and seven feet long, this burlap banner is perfect to hang in any room of your house. "I absolutely love this cute little sign. Easy to hang, nice quality and super cute!" Just because you're cooking it doesn't mean you can't look your best. 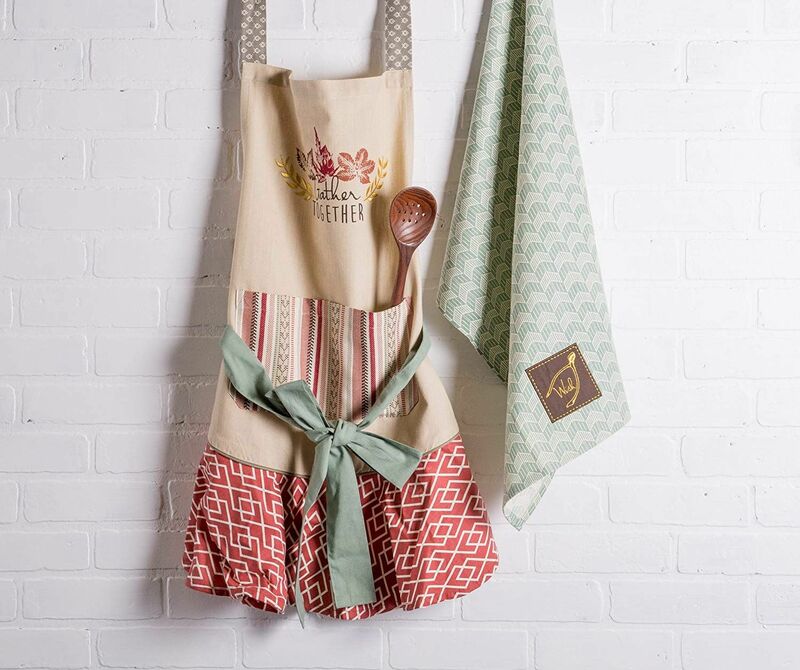 This festive apron is 100% cotton, machine washable, has a huge front pocket, and has a fashionable ruffle design for an extra special touch. "Just got this darling apron. I'm a 1-2X size and this apron looks great on and doesn't add 'the look of more weight.' I especially like the extra long ties both at the neck and at the waist. 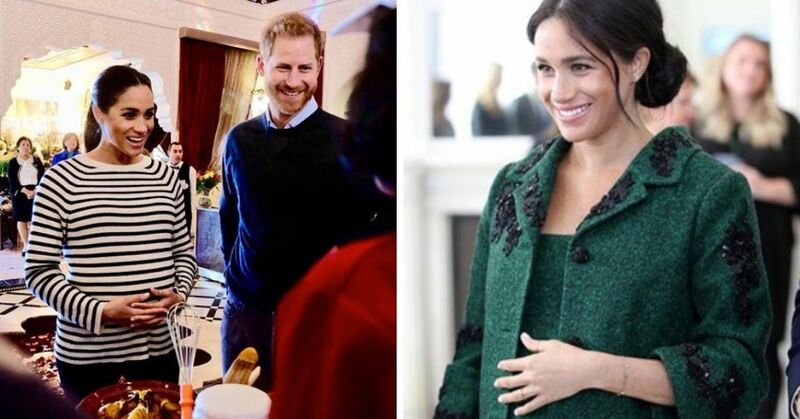 Has two pockets at the waist. Very well made! Would highly recommend." 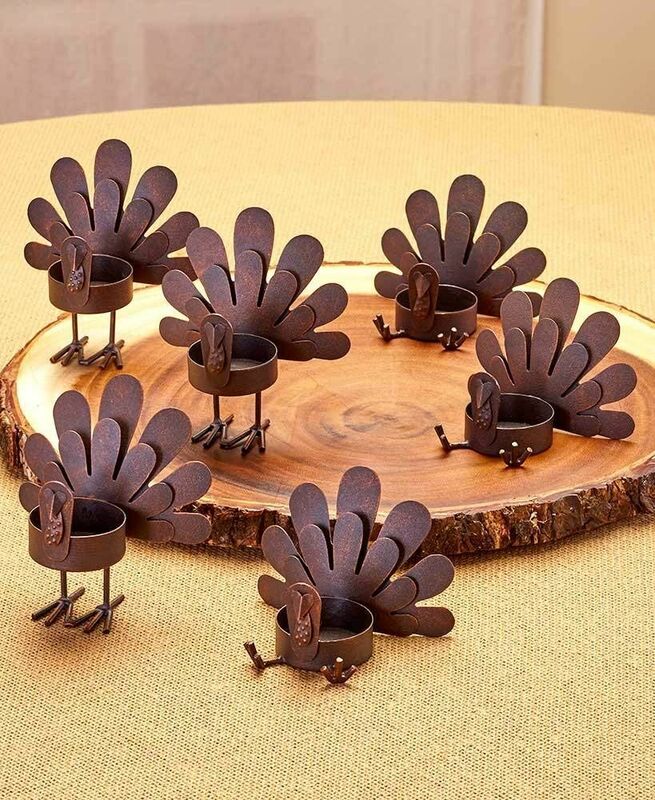 Forget your regular, boring candle holders and switch to these six adorable metal turkey ones for your tea lights instead. They're beautiful placed together or at each individual's table setting. "These are SO cute! Will be a nice addition to our holiday decor--nice balance of cute and rustic. 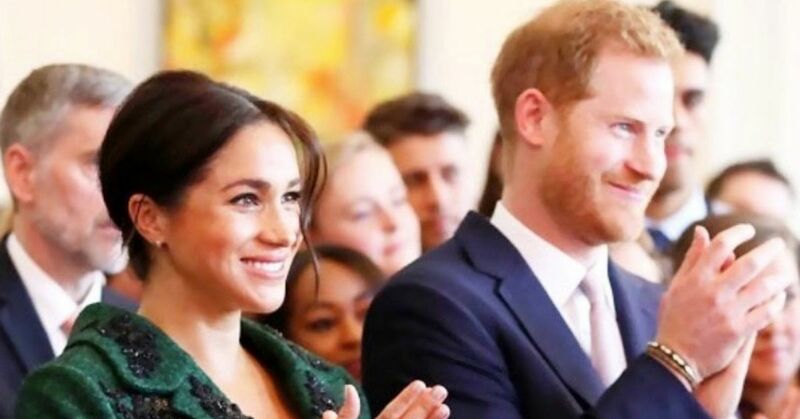 (Even my husband liked them!)" Why should the inside of your house have all of the festive fun? 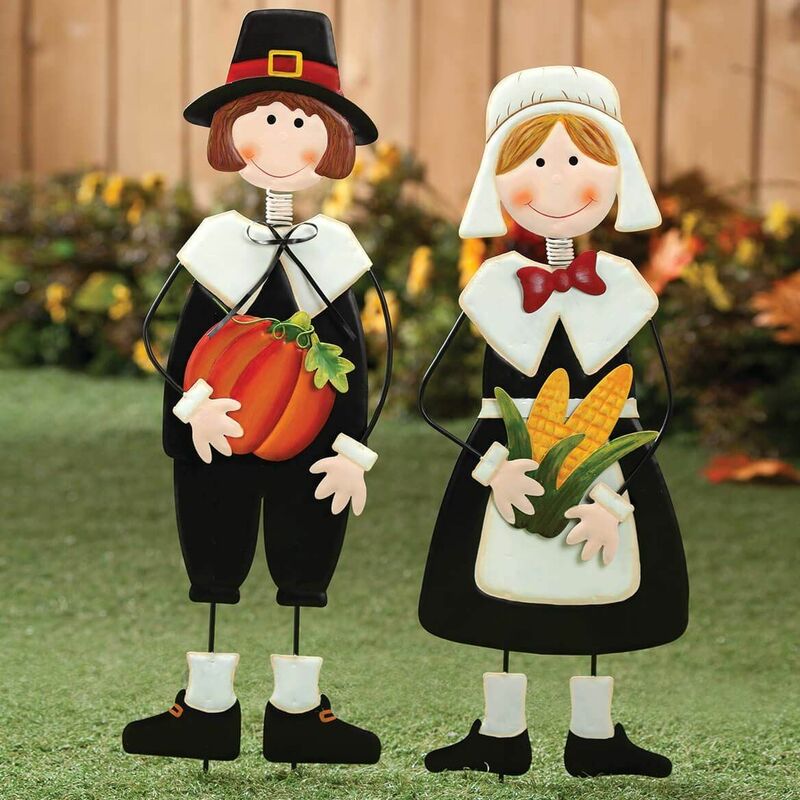 These metal boy and girl pilgrim stakes can be easily placed into your lawn or garden, planter or hay bale. It adds charm and personality to your property that all your neighbors can see. "These yard stakes are adorable. I always decorate for all holidays but with Thanksgiving being overshadowed by Christmas, it is always hard to find decorations. 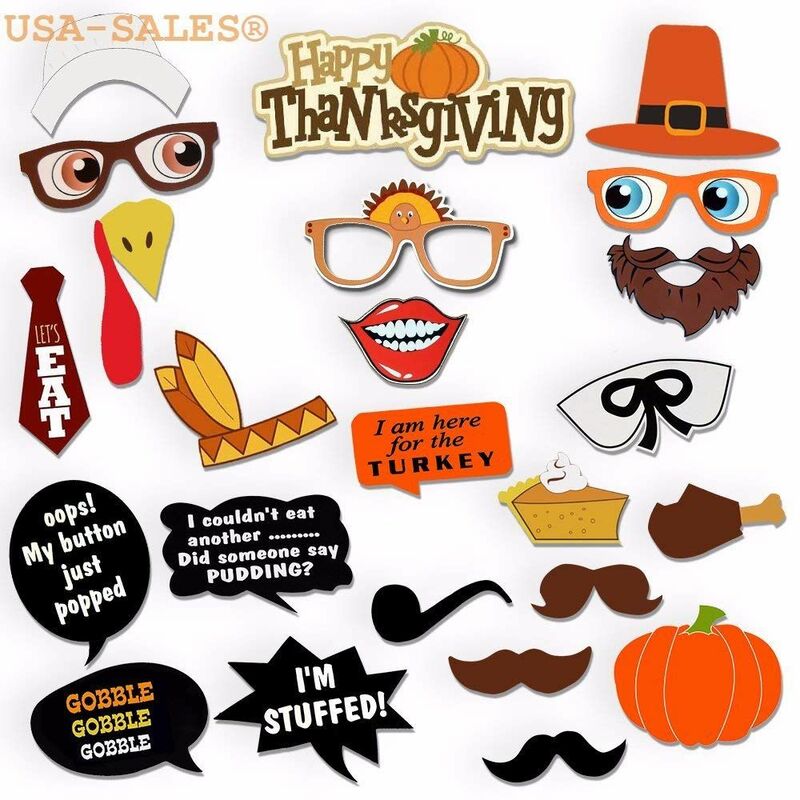 These are well made, extremely durable and added just the right touch for Thanksgiving decorations. 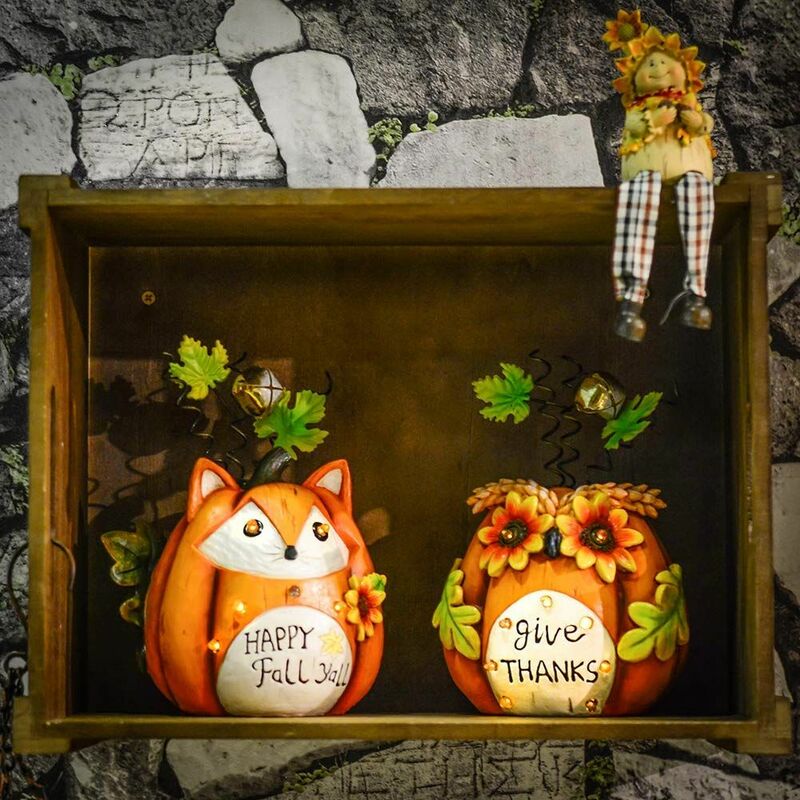 I would recommend them to anyone wanting a Thanksgiving decoration for their yard." 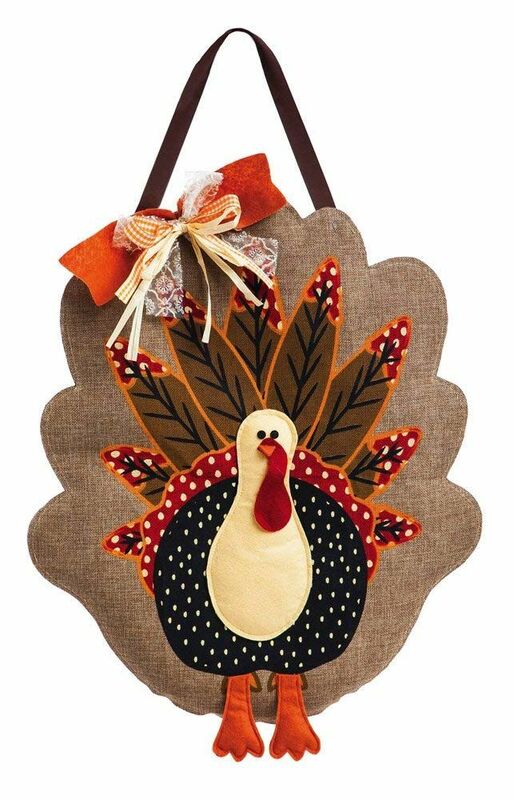 If you're not into placing reeves outside your door, why not switch to hanging up this turkey burlap door decor instead? Coming in several different styles, they're all handcrafted to give an extra homey feeling. "Love this guy!! Added so much festivity to my house this year. This product is well-made and will last many, many years. It is quite 3D, which you can't really tell from these pictures, but it is filled with stuffing. I think that makes it look more expensive. Also, the stuffing makes it easy to store as well. I think it will hold up well over the years." 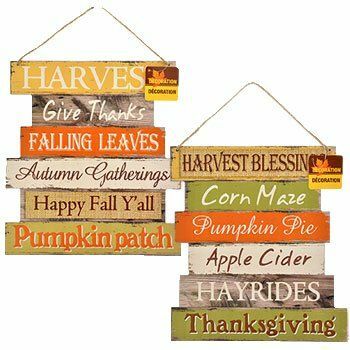 If you're still loving the handcrafted look, these wooden signs are lightweight and are all attached by a fitting piece of twine. You can hang them anywhere in your front door, house, classroom, or office. 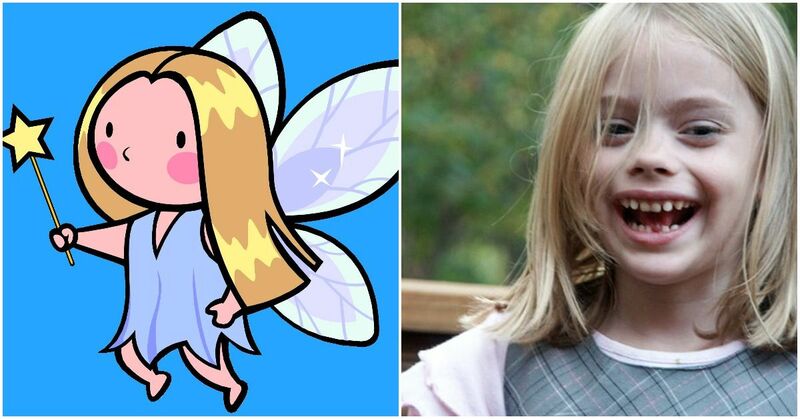 "Very cute and perfect for what I wanted. I wanted something for fall and these are perfect. I have them hanging on the front wall of our house. Very festive." When you see fallen leaves hit the ground, you know you've officially entered fall. 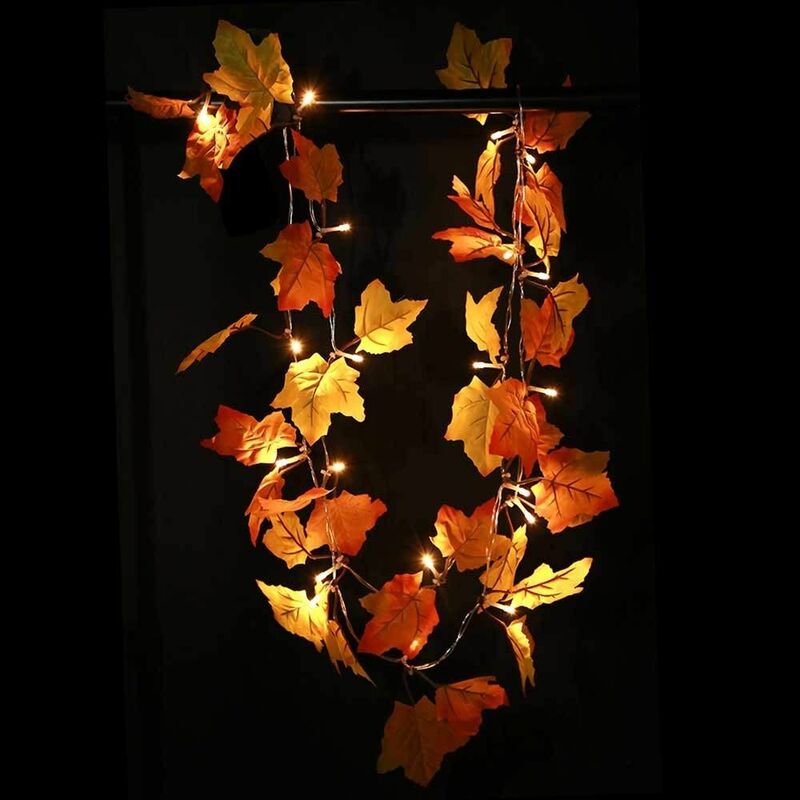 But with their beautiful colors, why not bring them indoors with this lighted garland that can "generate a warm atmosphere for any occasion." "Couldn't wait to put these out for our Fall decor! They are so simple and add a big punch - I really didn't need much else to create a beautiful look in my home. I put the across the top of our piano and down the stair railing and it's very pretty." Who says holiday decorations are only for your home? 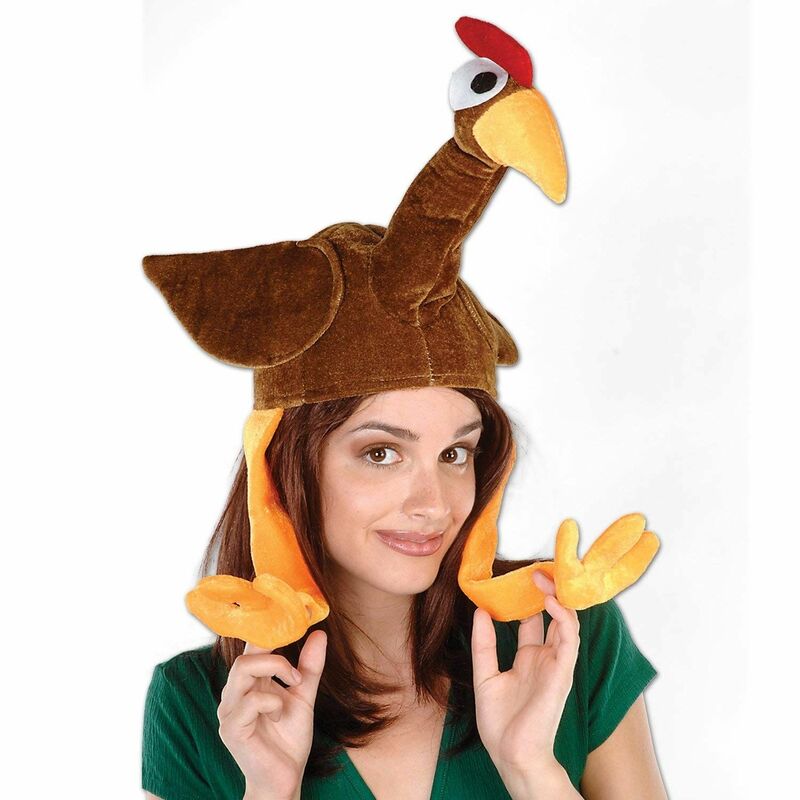 Not only is this plush turkey hat incredibly comfortable, it's perfect for all ages who want a good laugh. "I bought 5 different thanksgiving hats for myself, daughter, mom and 2 sisters for our upcoming 2nd annual turkey trot 5k. They have come in, one by one. This one just arrived, and its the best of the bunch! Its the silliest, funnest one! It fits snuggly-not too tight, not too loose ( my head is a bit large). I tried it on, and laughed.. showed my teen daughter who said 'Mom you're weird' but with a smile :) (it passed the teen test). Recommend it! Think Ill buy a few more.. I was gonna let everyone pick their favorite before the 5K, but I have a feeling everyone will want this one!" 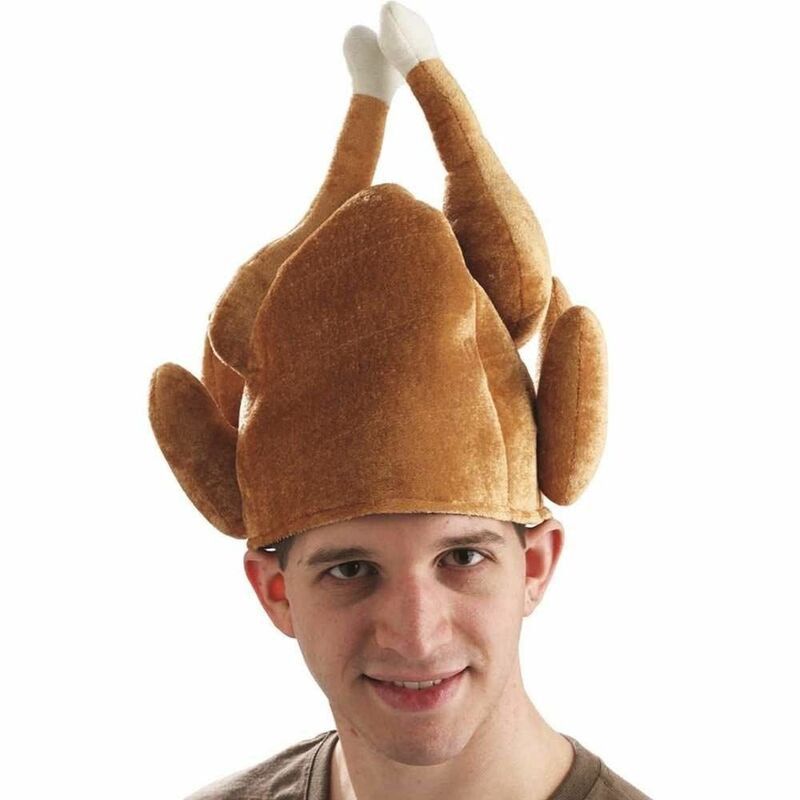 If a regular turkey hat isn't your style, why not purchase a roasted one instead? This hilarious headpiece is made of 100% durable polyester and stuffed with fabric, making it easily stand up straight on your head. 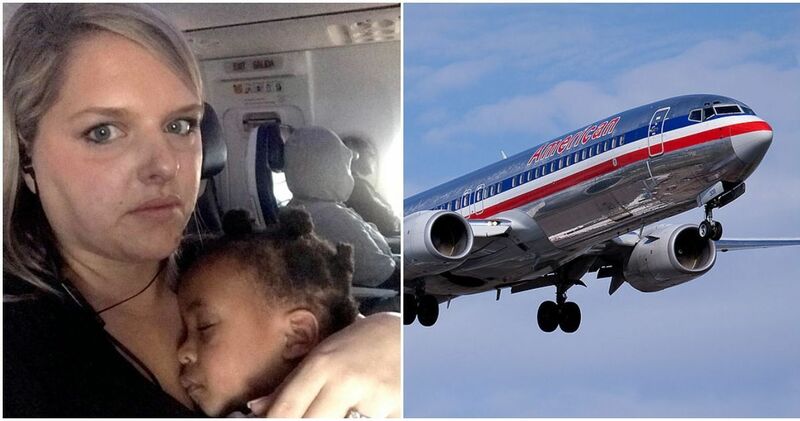 "This is hilarious - exactly what I was looking for. Couldn't be happier with any other plush roast turkey hat." While these solar light fox and owl decorations have yet to be reviewed on Amazon, these figurines made of high quality resin and packed with polyfoam for protection. You can bet they're the first item on my Thanksgiving wish list. 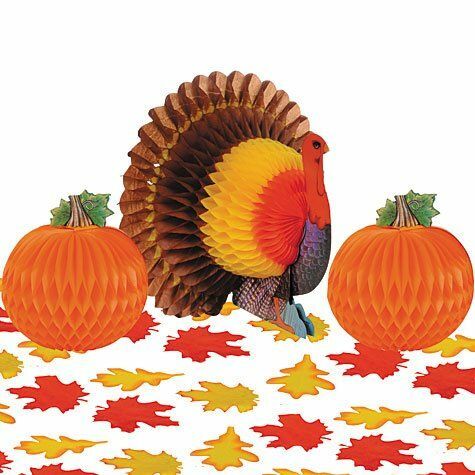 An enjoyable activity for children over three, this Thanksgiving table decorating kit includes two five inch pumpkin honeycomb centerpieces, one 12 inch turkey honeycomb centerpiece, and 12 fabric leaves. 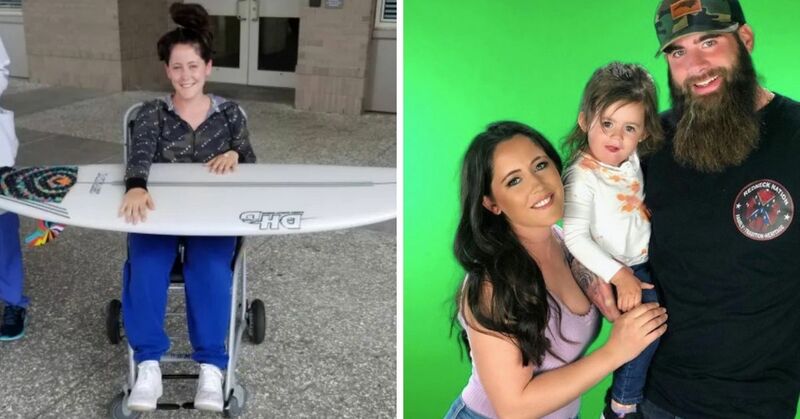 "My kids were thrilled with when they saw what was in this amazon.com package.In fact, they set it up while I was at work and surprised with with the turkey, pumpkins and leaves as the centerpiece on a set dinner table." Once you're done your cooking, it's time to sit down and enjoy your meal. But you don't want to sit down at just any plain old table. 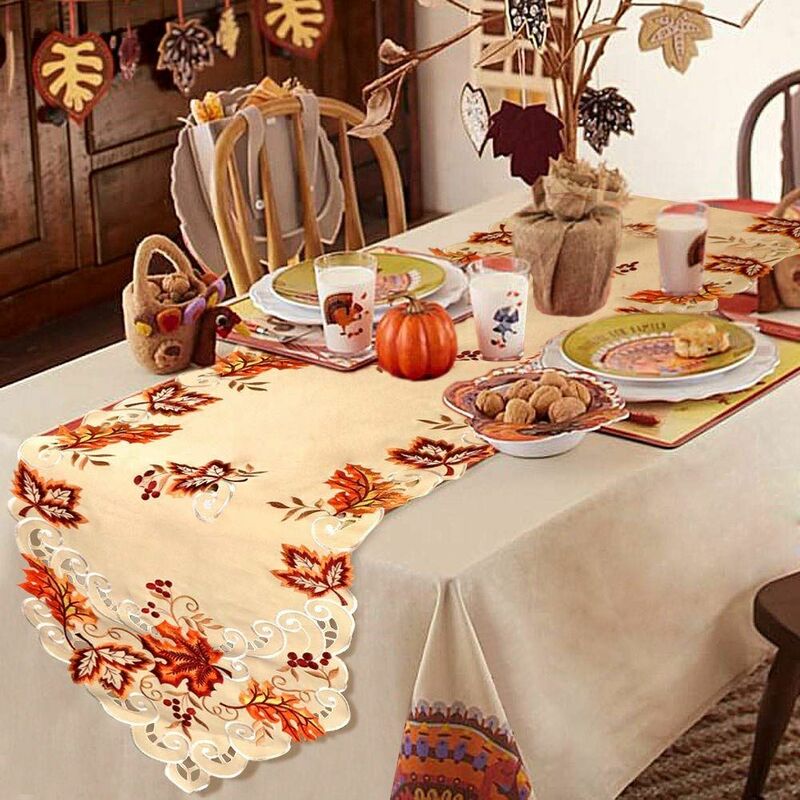 Take your dinning room to the next level with this elegant tablecloth decorated with printed maple leaves, harvest wheat and holly berries in rich colors. 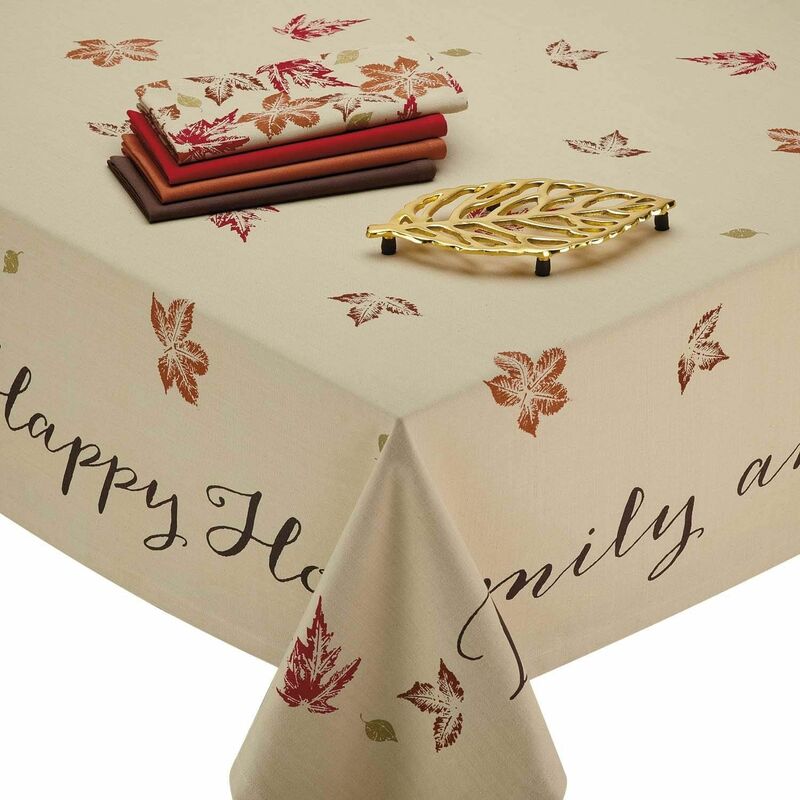 "I hosted Thanksgiving dinner this year and needed a new tablecloth. This one was just perfect! Nice weight to the material and perfect design for Thanksgiving. Will use it every year!" If full table cloths aren't your thing, why not decorate your table with beautifully embroidered table runner? But, if you already have your table settings locked in, this product will look just as dashing on your coffee table, dresser, bed, or chest. "Great quality, beautiful material. Very happy with my purchase. 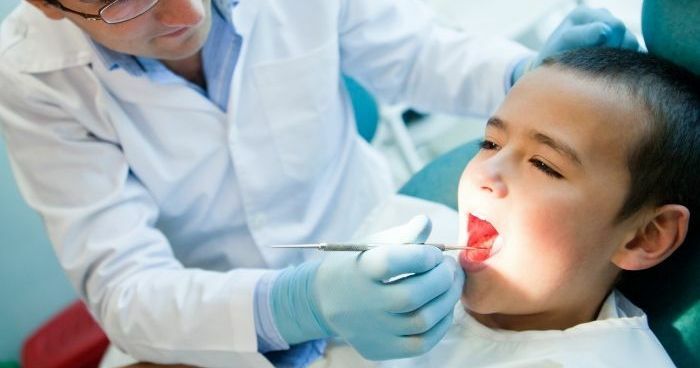 I highly would recommend it!" After having a delicious Thanksgiving meal, there's nothing better than retiring to the living room to continue on with the festivities. But just because you leave the dinning room doesn't mean the rest of the house won't be as nicely decorated. 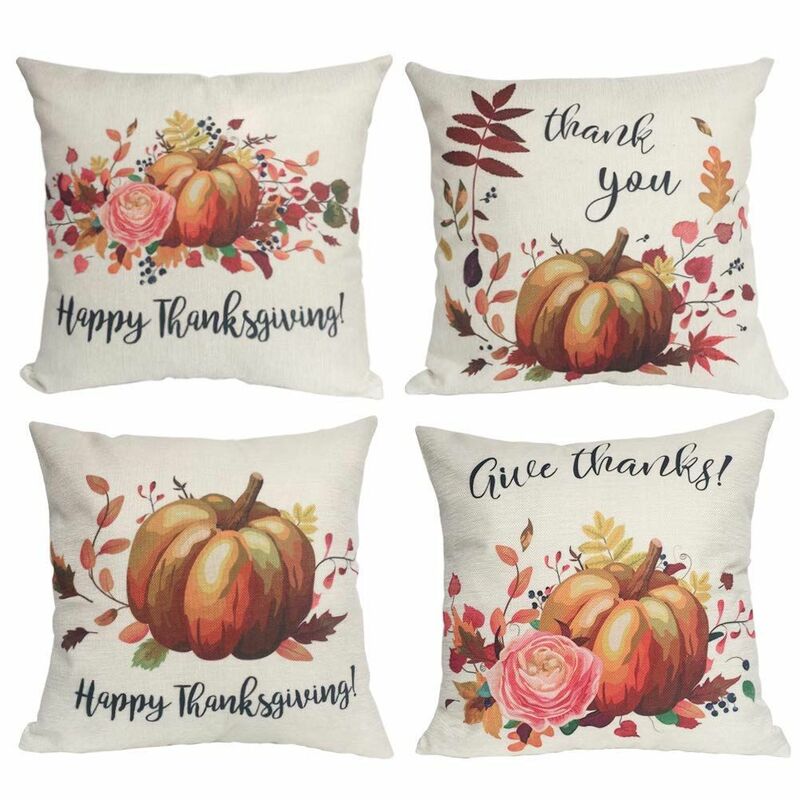 These pillow covers are perfect for sprucing up any area of your home and are made of durable cotton linen that will stay in style for years to come. "This pillows cases are beautiful! The colors are vibrant and they are well made. It’s made of very durable burlap fabric with a zipper to enclose your pillow in them. They made a perfect addition to my living room and fit like a glove on my pillows. I have dark brown leather sofas and this definitely added that pop of color to them. 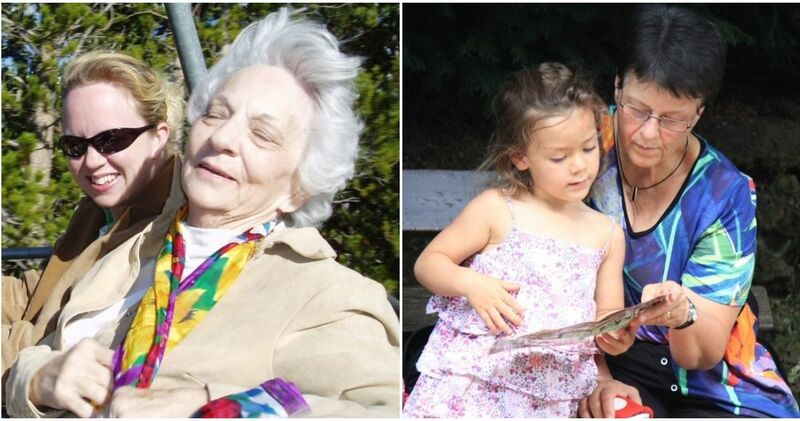 Well worth it compared to other listings I saw that only brought one pillow case." Ask around and I bet you won't find one person who doesn't love the Peanuts gang. If you're a parent wanting to decorate your child's bedroom or playroom, or a teacher and dressing up your classroom for the holidays, this nostalgic bulletin board is just for you. 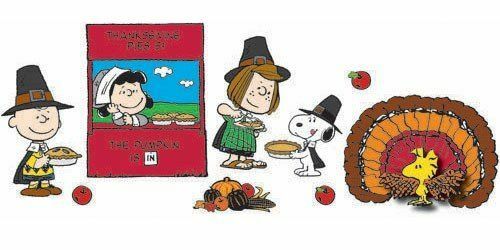 This 16-piece set includes a 3D Woodstock turkey, Snoopy, Charlie Brown, Peppermint Patty, Marcie, Lucy in a Pie Stand. "I really enjoyed this product and have gotten several compliments on my bulletin board. 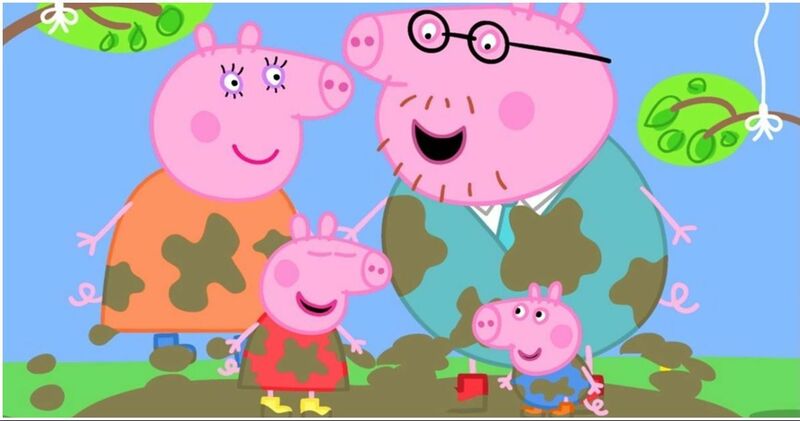 I have always loved the characters and I was very glad I was able to get it for the classroom." While this isn't your typical turkey self sitter, this piece of decor features a turkey with a delightful Halloween belly, a pilgrim hat, and dangly rope legs. With its hand-painted sculpted design, it will be sure to capture every one of your guest's attention. "These guys are fabulous! Not the usual formal, elegant table centerpieces, but a light-hearted nod to fun family tradition. Super cute and well made!" When you're eating a tasty home cooked dinner, there's nothing better than adding a bit of seasoning to your meal. 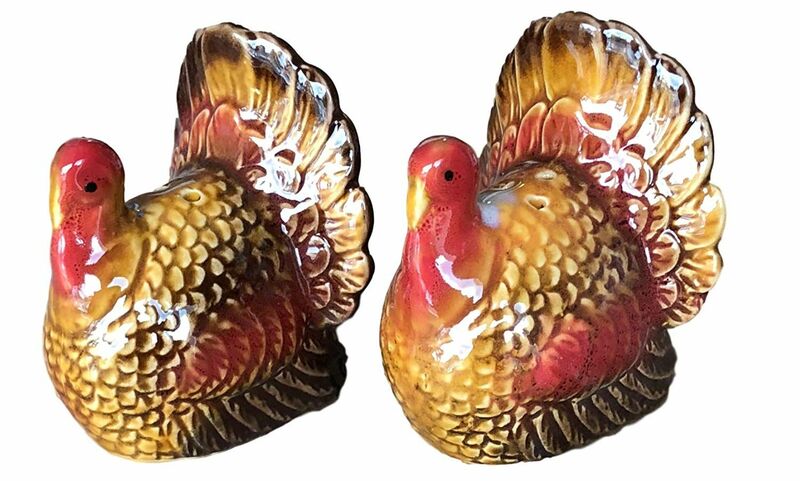 Although these ceramic turkey-shaped salt and pepper shakers don't have any reviews on Amazon, you know they'll be a hit with your guests with its eye-pleasing colors and design. No Thanksgiving party is complete without taking pictures of you and your loved ones all together. But if you're looking to spice up your snapshots, try incorporating these photo booth props for photos you'll cherish for years to come. Each of the 25 pieces are attached to sticks, so for people on the go, there's no DIY required. 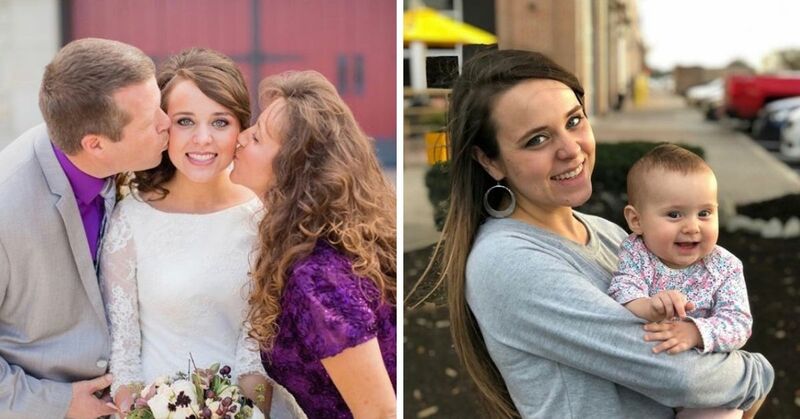 "We used these for Thanksgiving, for the first time we had a Photo booth and everyone loved it. We added a Selfie stick and we added the poster that came with the package on the wall, it worked out great and we had a lot of fun. 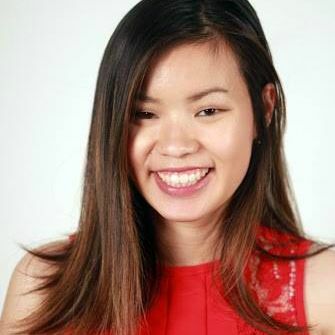 The pieces are all put together and for the price was a good buy." 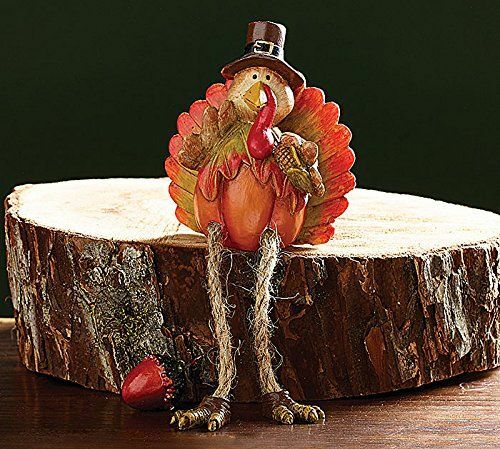 Forget your regular toothpicks, and stab your cupcakes or appetizers with ones with delightful turkeys on top. These food picks come in a package of 72 and will make your delectable even more enjoyable. "I purchased these for my Annual Fall Fest dinner party and they were a wonderful addition. 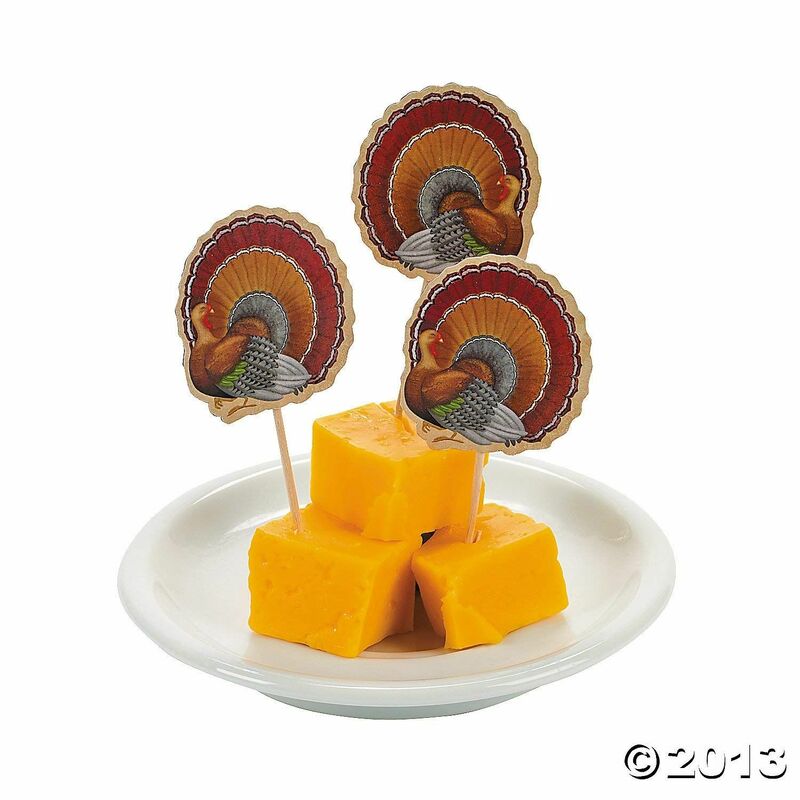 Instead of using the regular toothpicks for the cheese cubes and olives, I used these turkey picks. They are durable and my guests really liked them. Also, the company delivered them really quickly and they were well packaged. I am considering ordering another batch!" 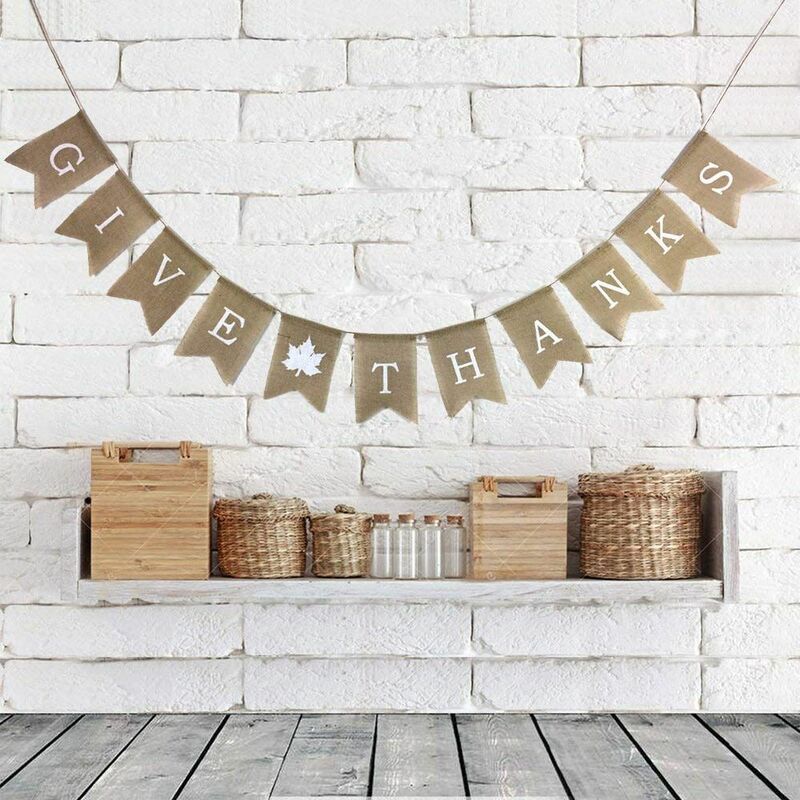 Which Thanksgiving decoration will you be picking up this year? Let us know in the comments!